This malware, detected April 2017, is a Trojan related to the hacking group Shadow Brokers' leak. 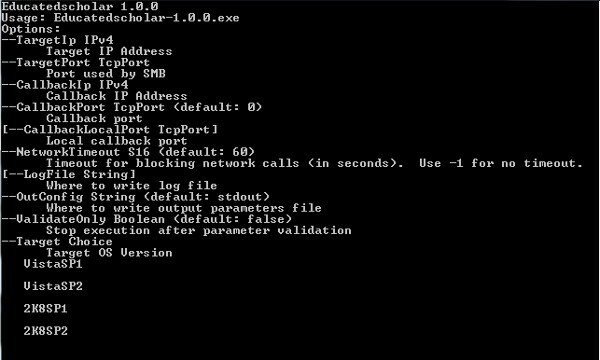 The exploit targets server vulnerabilities and leverages internet and network protocols. Initial reports indicate that affected users are primarily from financial organizations worldwide. This Trojan arrives as a component bundled with malware/grayware packages. It may be manually installed by a user. This Trojan arrives as a component bundled with malware/grayware packages. Windows Vista SMB2.0 NEGOTIATE PROTOCOL REQUEST Remote B.S.O.D.